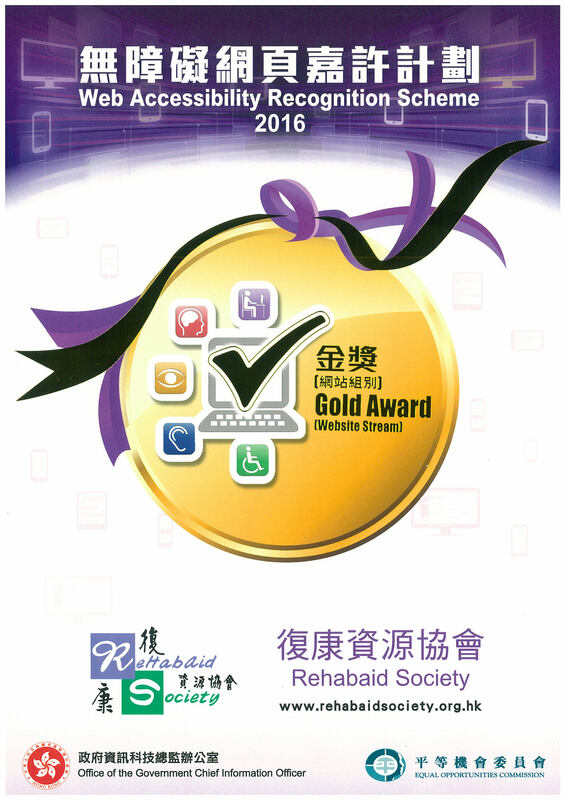 Hong Kong is committed to providing comprehensive rehabilitation support to people with a disability, chronic illness, the elderly and their family. The aim of the Hong Kong Society for Rehabilitation is to help re-construct lives in the spirit of the phoenix, which is the emblem of the Society. 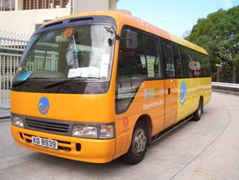 > Citybus Limited & New World First Bus Services Limited.